Woah there! This is an advanced workaround for Client Portal. Make sure you backup your WordPress website or edit via your FTP before changing any codey things. 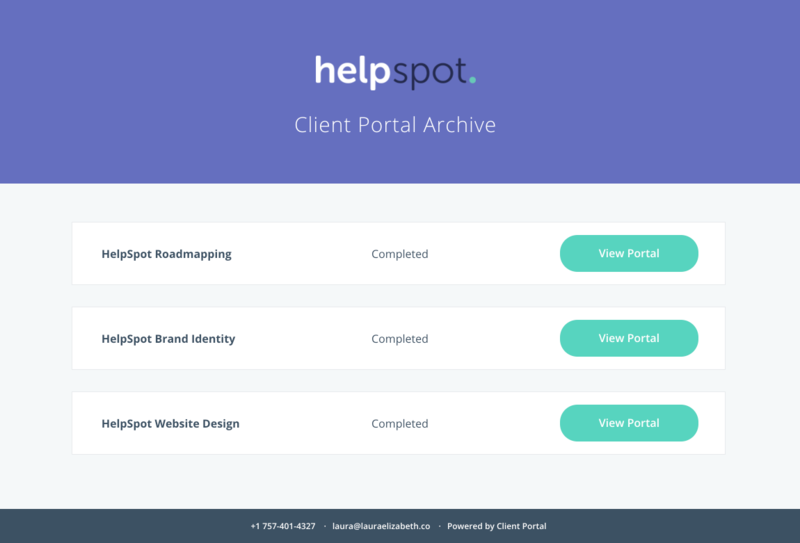 If you have multiple projects tied to the same client, when they log in they will show a dashboard of all portals assigned to them. Simply change “Your Projects With Us” to anything you want, and you are good to go!